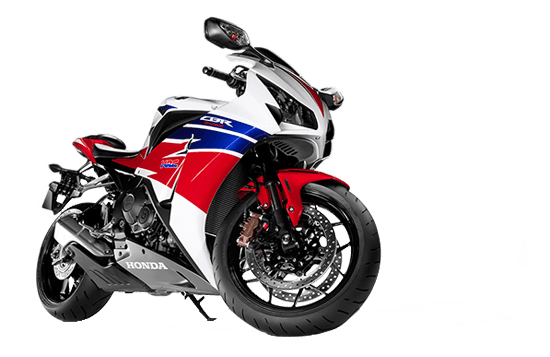 *Actual On Road Price of Honda CBR 1000RR at the dealership may vary. Rear Suspension Unit ProLink with gascharged HMAS damper featuring 10step preload and stepless compression and rebound damping adjustment, 138.2mm stroke. Rear Balance Free Rear Cushion with preload, compression and rebound adjustment, 62mm stroke. 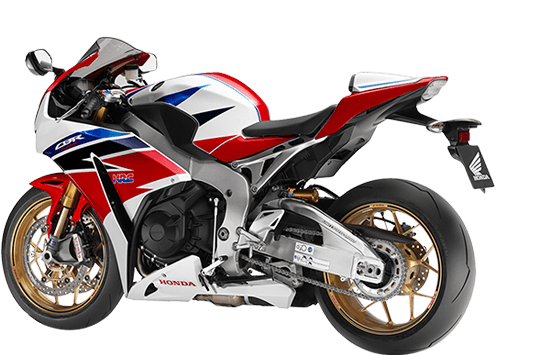 The CBR1000RR Fireblade is Honda's flagship sports bike and is styled aggressively. So, there is a lot more muscle and masculinity that encompasses the bike. The engine is a thriller too as it comes powered by a liquid cooled 999cc four cylinder engine that produces 189bhp and 114Nm of torque. 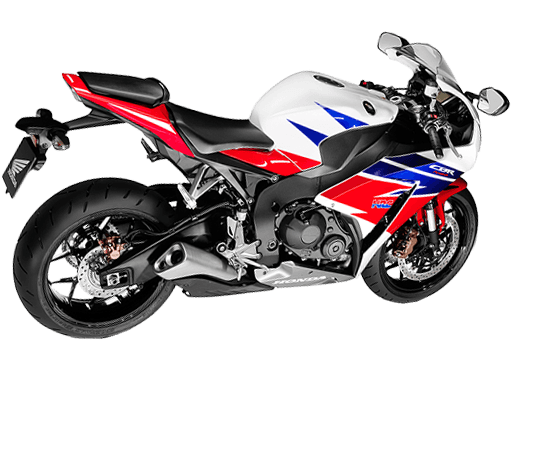 Standard features on the Fireblade include C-ABS, digital instrumental console, telescopic forks in front and gas charged ones at the rear. The tail lamp too features an LED lamp which makes it look very unique. On a full tank, the sports bike can go for 280km and is extremely fun to ride within the city and long hauls. The reduction in prices is due to the reduction in the custom duty rate by 25 per cent on completely built units (CBUs) in India.